This dataset comprises of codes for Pharmacy Headquarters organizations (dispensary owners) in England. Each Pharmacy HQ (Headquarters) can be linked to many dispensaries. It includes information about organization and post codes, open and close date information and telephone number for several pharmacy HQ organizations in England. 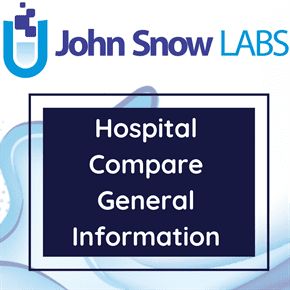 Data for dispensaries is supplied by the NHS Prescription Service; however in order that the data be structured to fit with other organization data that the ODS publish, parent HQ organizations are also required. It is the responsibility of the ODS to maintain this information. The Prescription Service relies on their contacts within Clinical Commissioning Groups (CCGs) to inform them of updates and additions to Dispensaries within their area. This updating is carried out to the Prescription Service’s systems on an ongoing basis, with the Prescription Service supplying updated files to ODS. The ODS team load the dispensary data from the Prescription Service to a bespoke database, which is used to identify new dispensaries and either assign them to an existing HQ, or create new HQ codes when required.